This first disc in the set is very good. As you can see from the track titles belows, this is a good mix of many of the Godzilla movies with a few other well known titles thrown in. 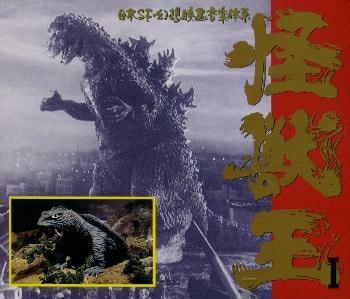 The disc starts off with Godzilla's roar and the familiar theme. All in all this is one of the best discs in the set with a great mix of aggressive marches mixed with slower, relaxing themes.